A "closer" for one of New York City's most successful law firms decides to hire an aloof genius who has passed the bar but never went to law school as his associate. Mike has an ethical dilemma when Louis forces him to make a decision that could hurt his relationship with Harvey. Elsewhere, Harvey's past comes back to haunt him during a case. 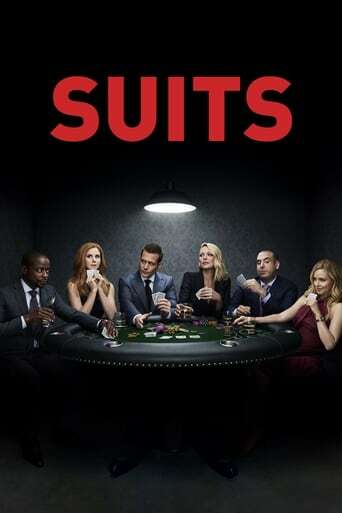 Jessica hopes Harvey's promotion will reign him in, but when a crisis arises with the first client he brought into the firm, Harvey goes rogue trying to fix it. Mike's life becomes complicated when an old friend reappears and needs his help. Harvey must decide between closing a multi-million dollar deal and helping his trusted driver defend himself against a law suit. Mike takes on Louis' protégé during a mock trial, but his conflict with Rachel could hurt his chances of winning. Elsewhere, Harvey works on a merger between two hotel chains, but his past with the opposing counsel complicates matters. Mike is tasked with reigning in a modern day Robin Hood whose illicit deeds are putting a client's business at risk. 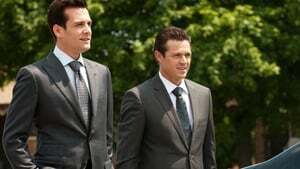 Also, Louis must resolve his differences with Harvey to win a case. Amanda Crew and Bruce Altman guest star. 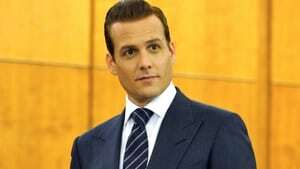 Harvey meets his match in a cocky opposing counsel in a class action lawsuit, and Mike unknowingly helps frame Rachel as a traitor to the firm. 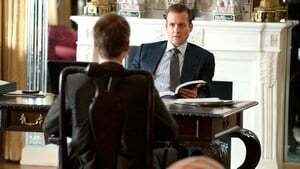 Harvey must fire an accountant for falsifying his credentials, but Mike finds a more sinister motive for his termination and becomes concerned about his own employment. Meanwhile, Louis thinks he's found his future wife. Harvey's former mentor turns to him for help when his office comes under investigation. Meanwhile, Jenny suspects Mike may be occupied with more than just his job. Harvey's efforts to free an innocent man hit a wall when he goes against the new district attorney, who seems more focused on the integrity of the system than justice.